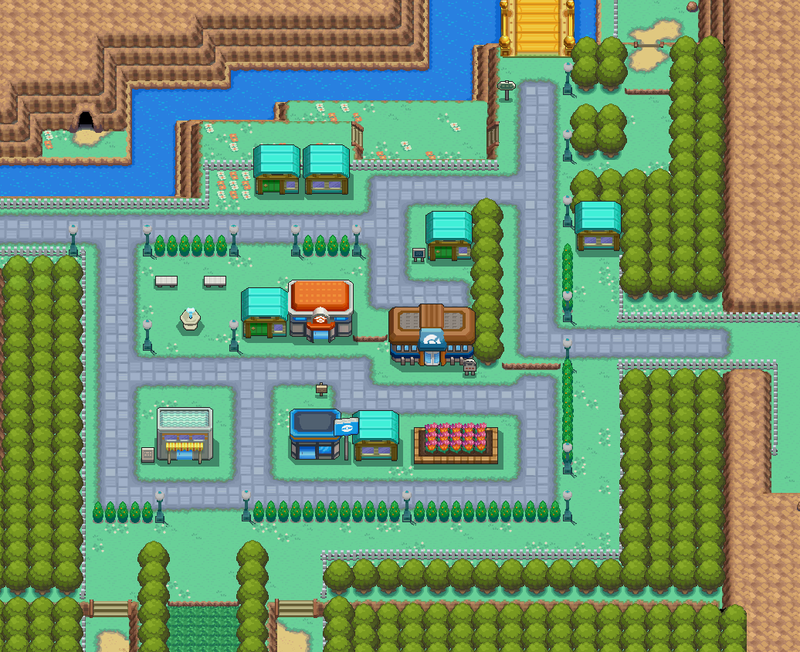 See you in Cerulean City! For more than 20 years, the Pokémon series has captured the minds of fans young and old all over the world. 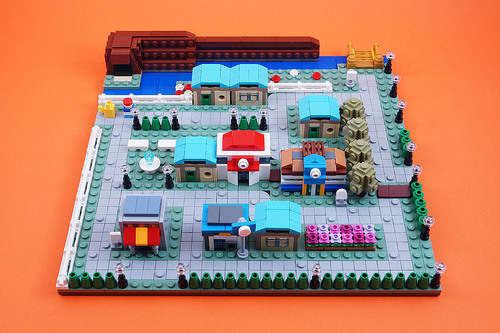 Toronto’s BrickinNick has tapped into the nostalgia of the beloved franchise with an extremely faithful LEGO depiction of Cerulean City as seen in the Kanto region of several games in the video game series. 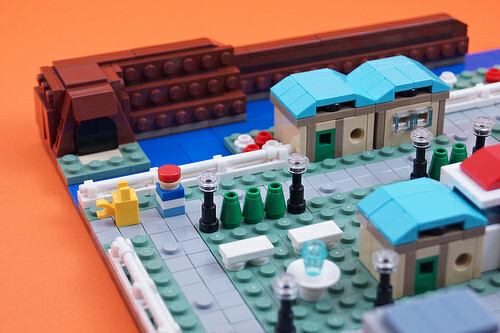 All the major locations are easily identifiable in this microscale rendition, including the Cerulean Gym where leader Misty uses water-based Pokémon to soak her challengers, a Pokemart, Bike Shop, and the dangerous Cerulean Cave. And of course, the main protagonist from the games and his faithful companion Pikachu on their way to another adventure! Like what you see from this builder? Check out his How to Train Your Dragon model of Toothless, Destiny 2 Guardians, and of course his LEGO sculpture of Bob Ross.